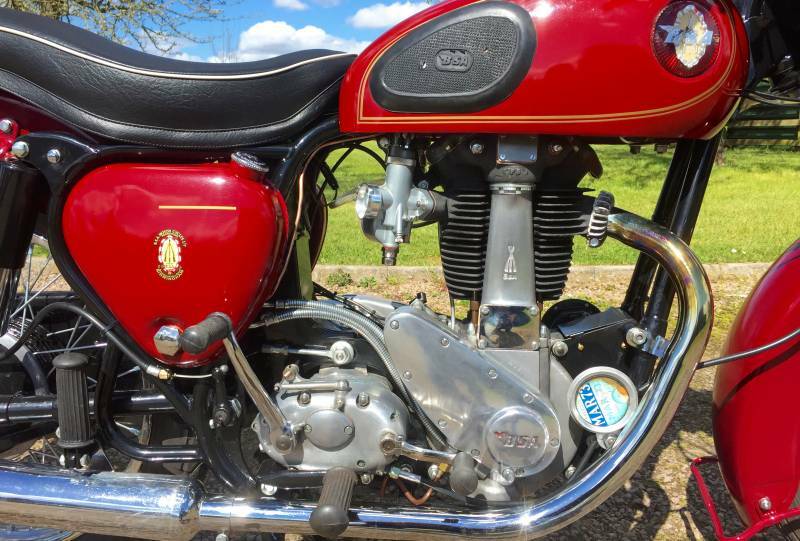 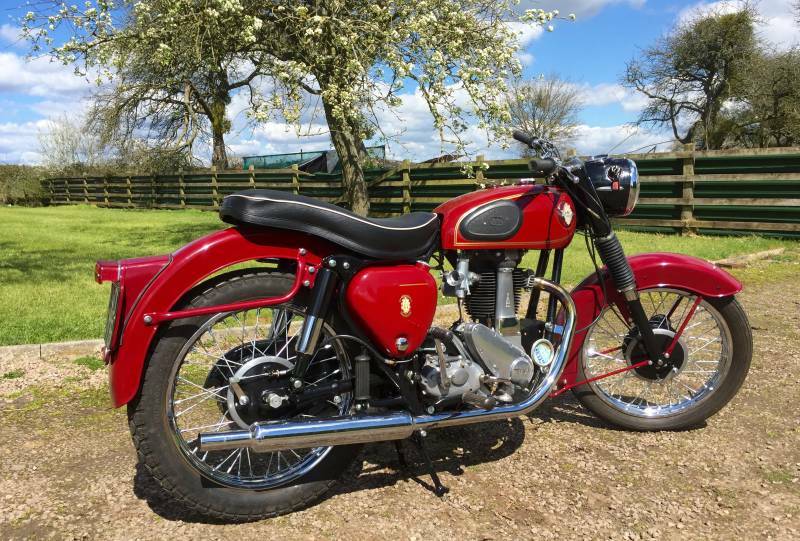 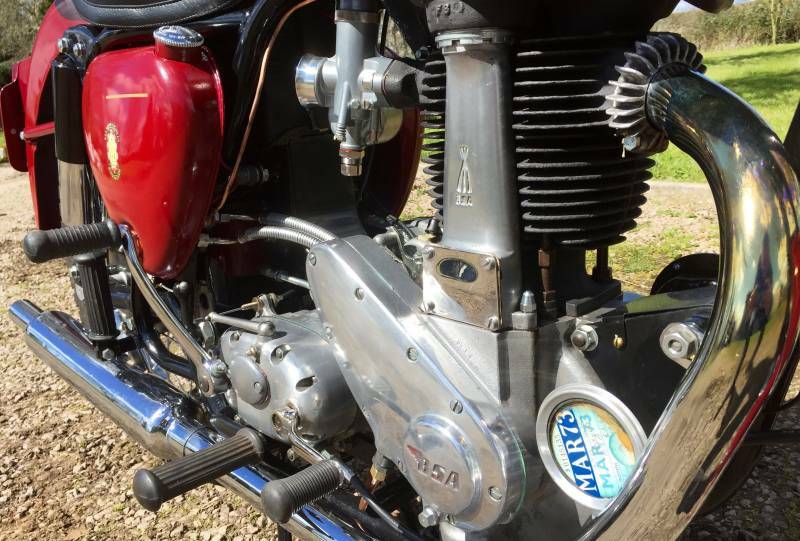 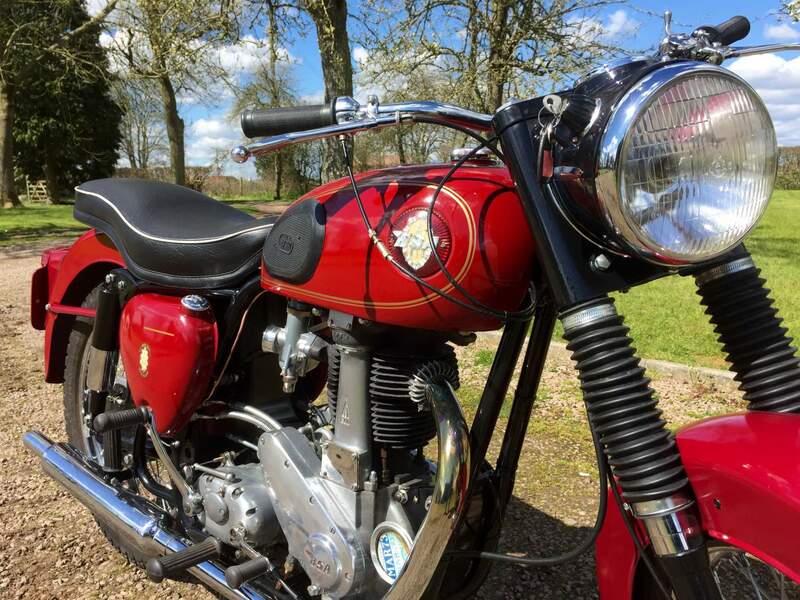 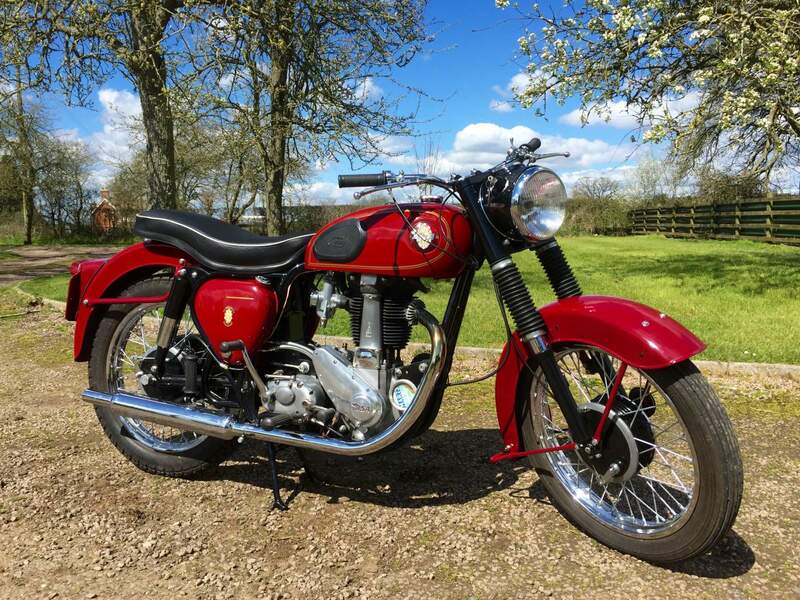 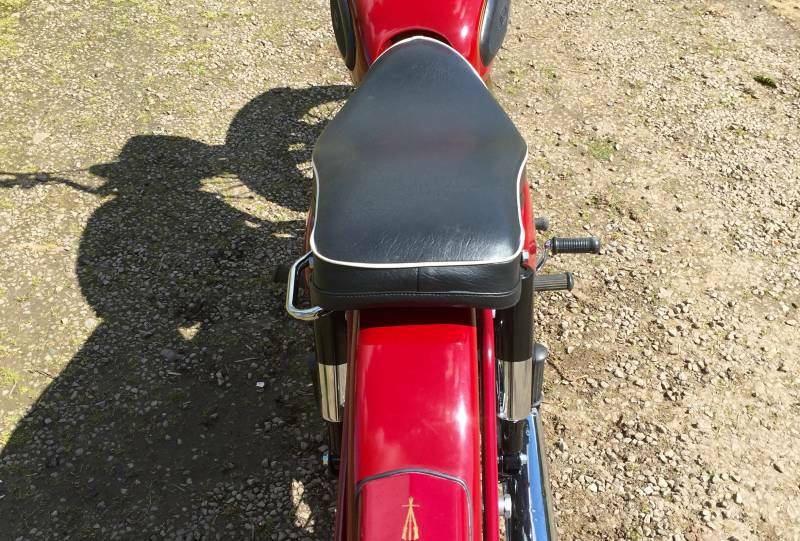 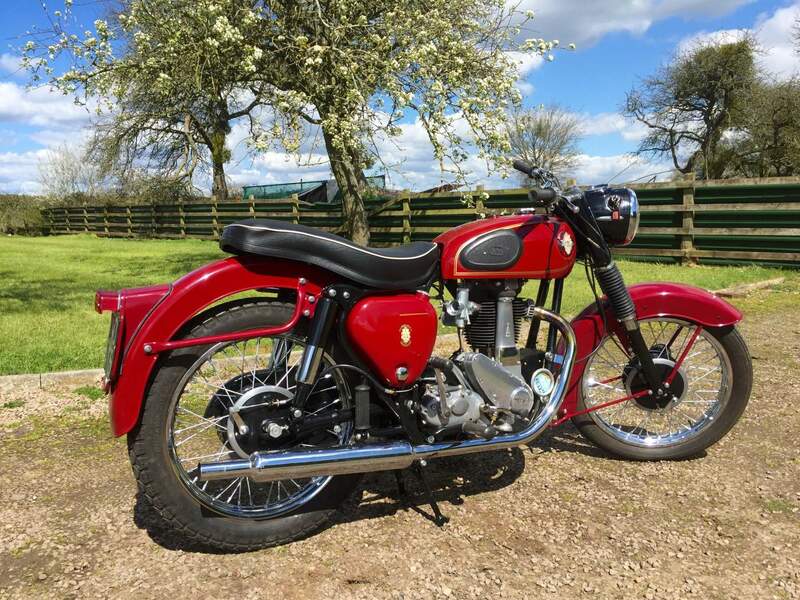 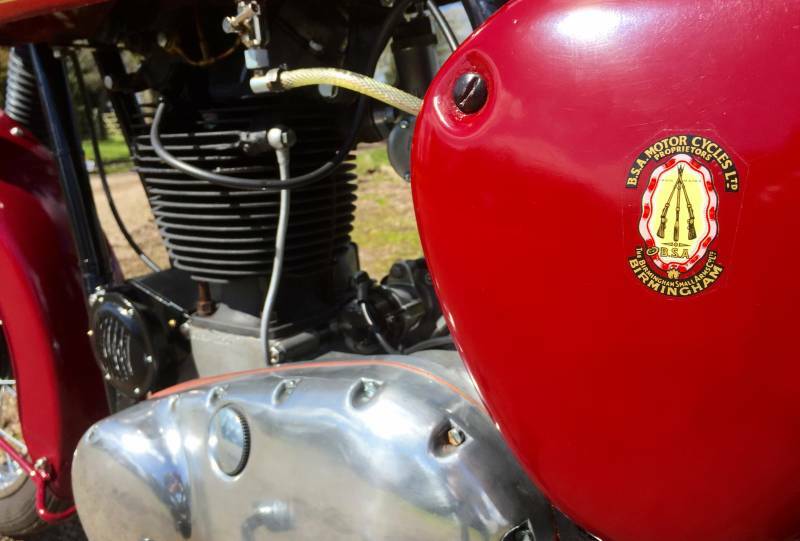 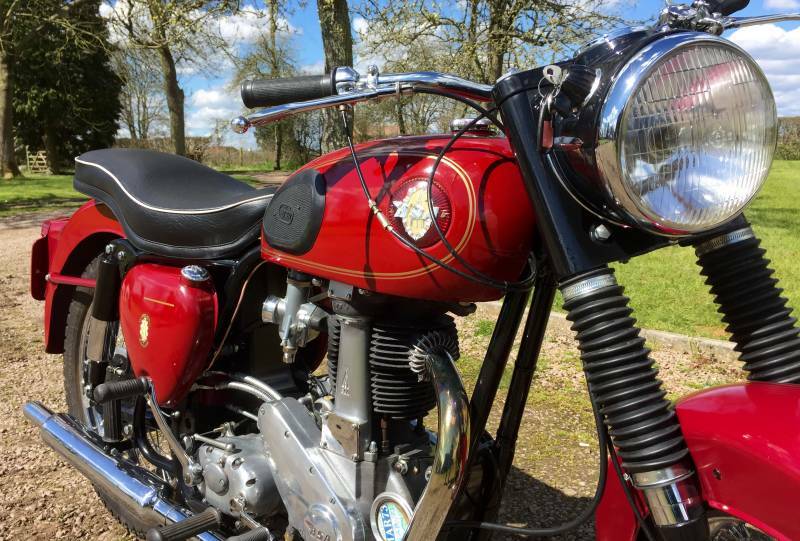 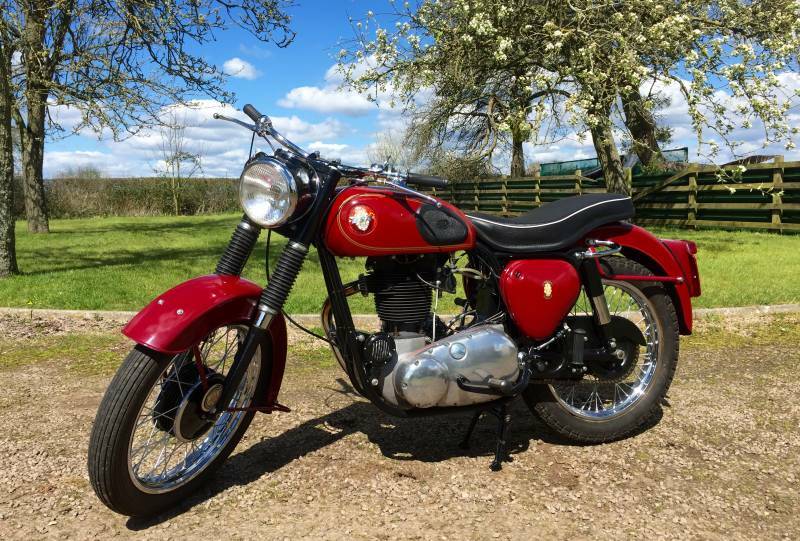 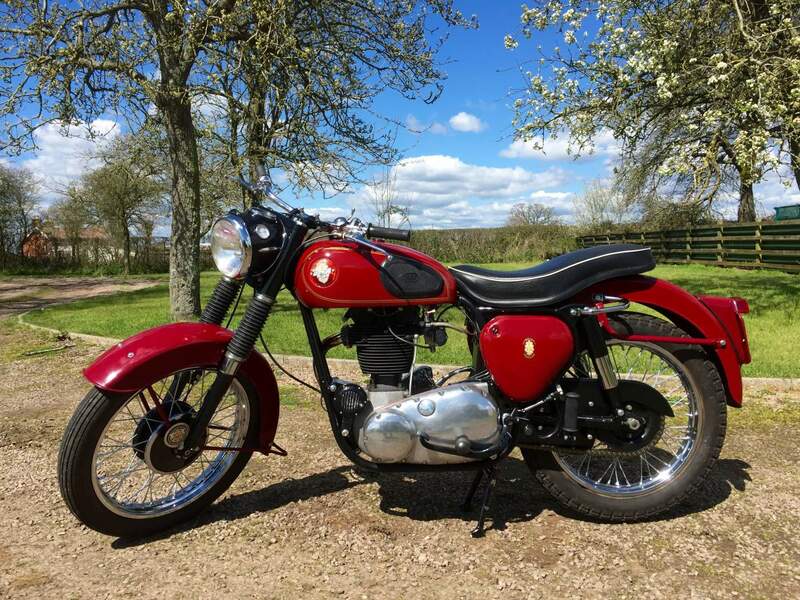 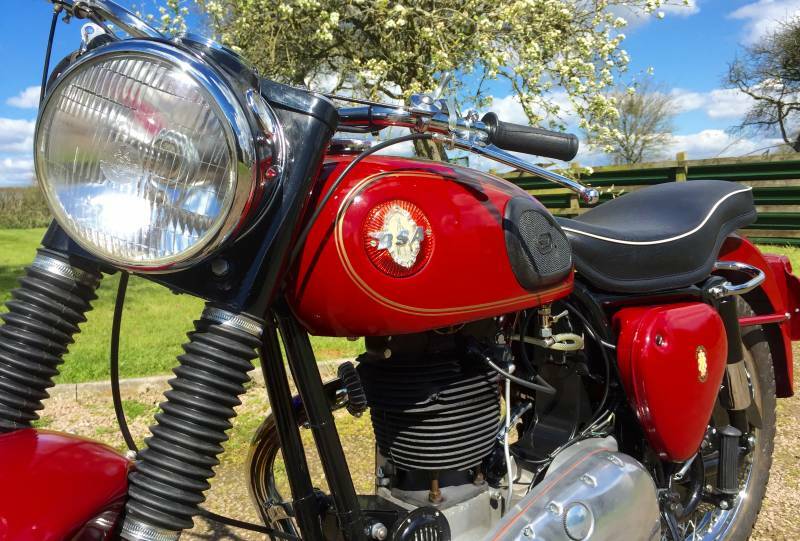 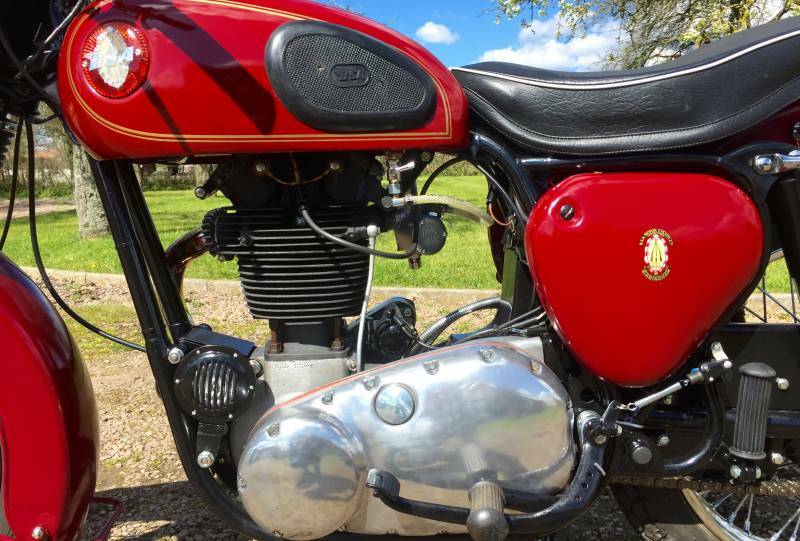 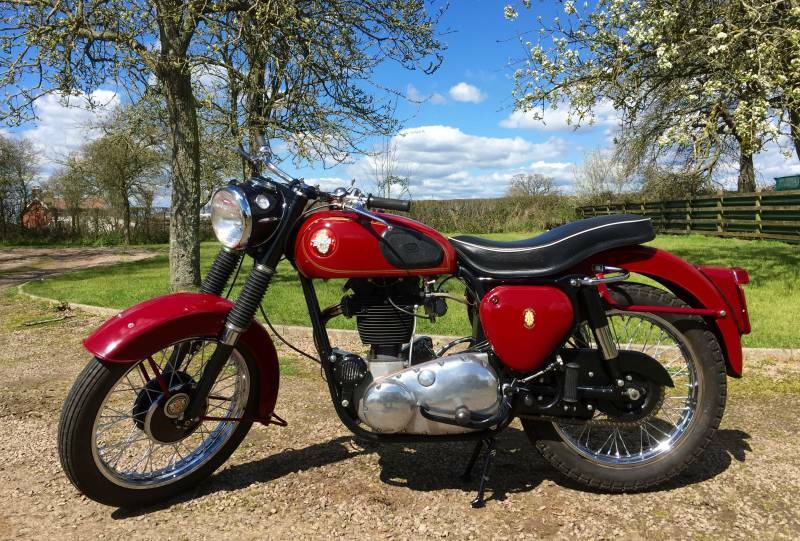 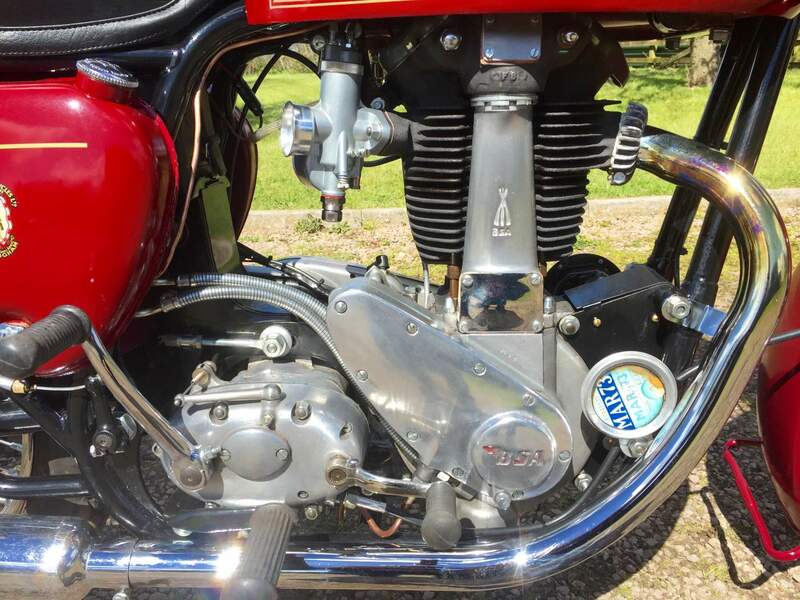 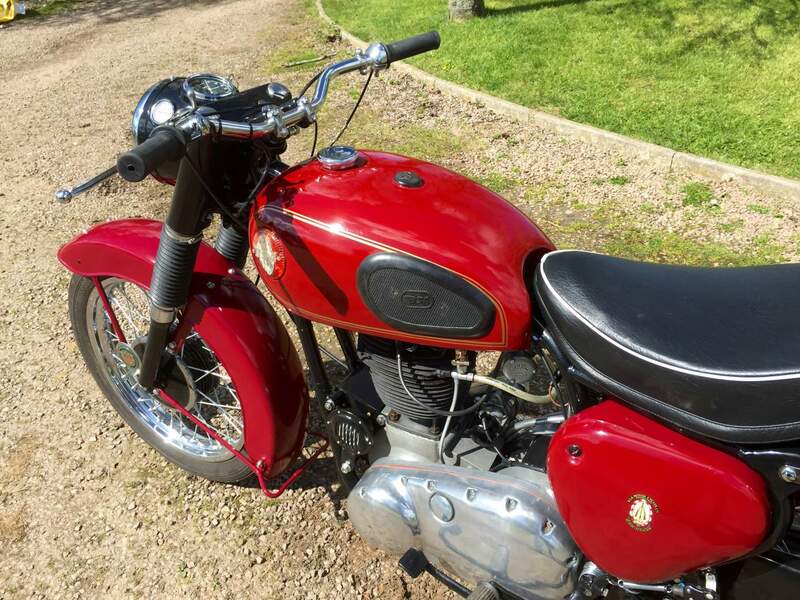 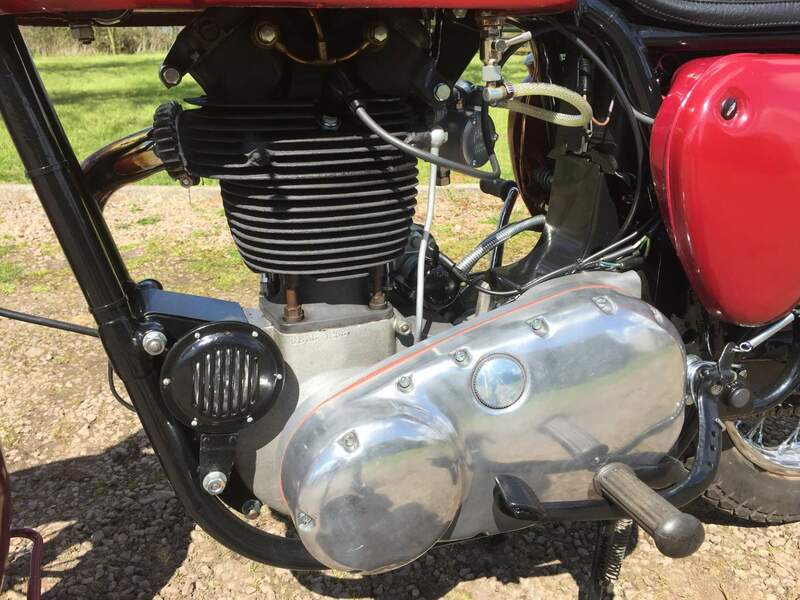 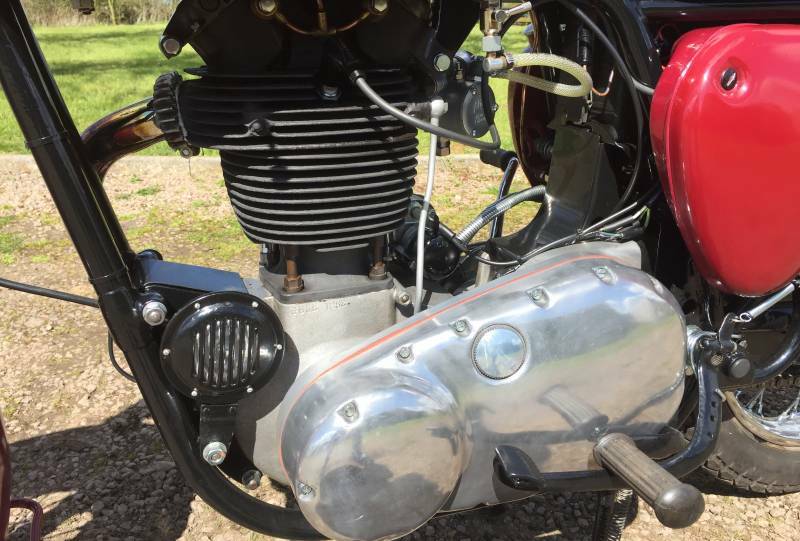 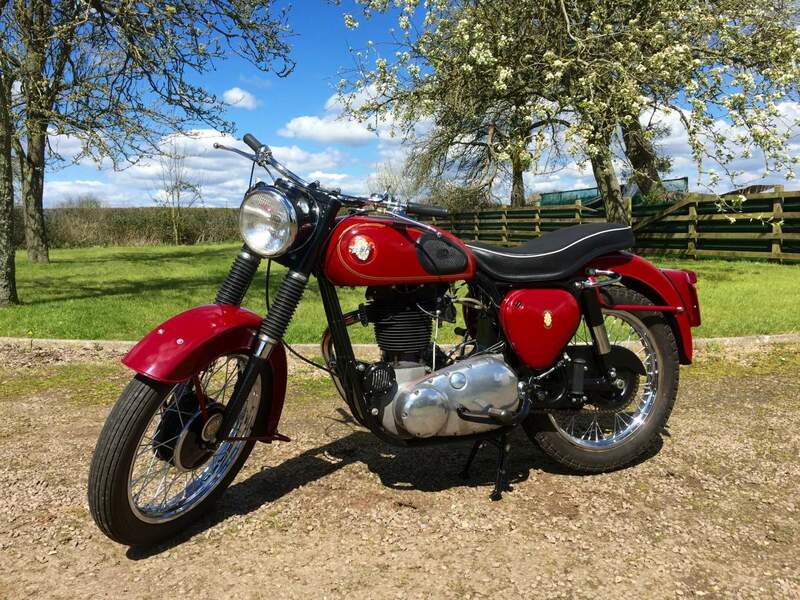 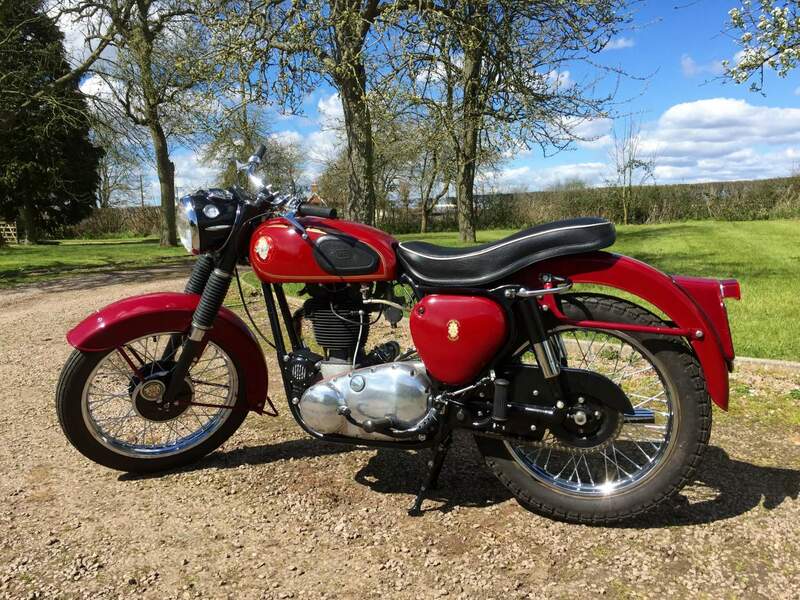 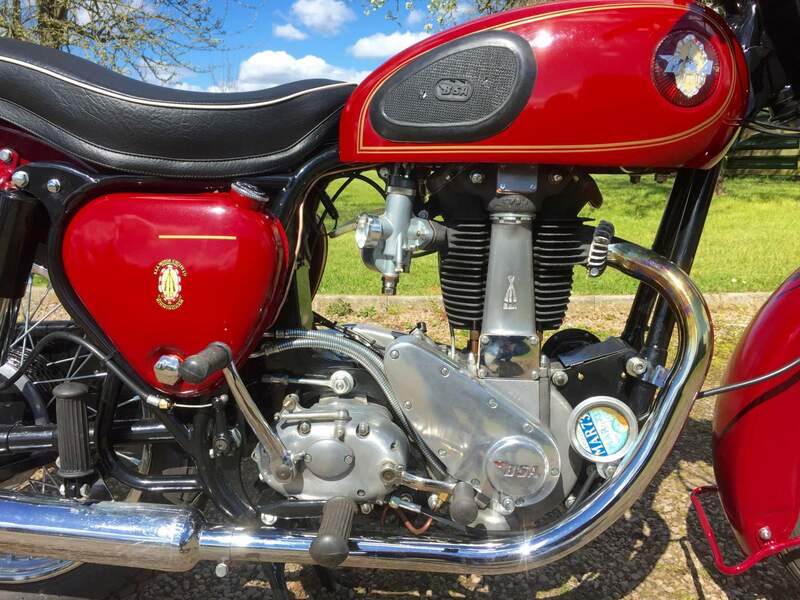 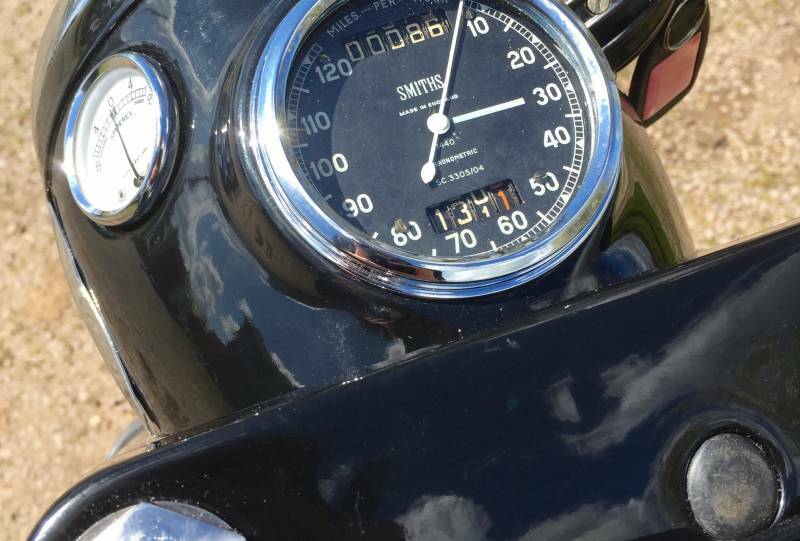 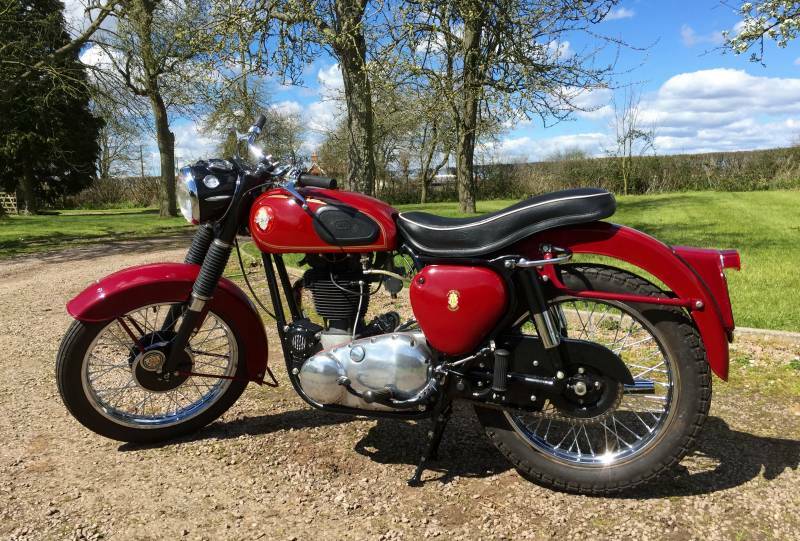 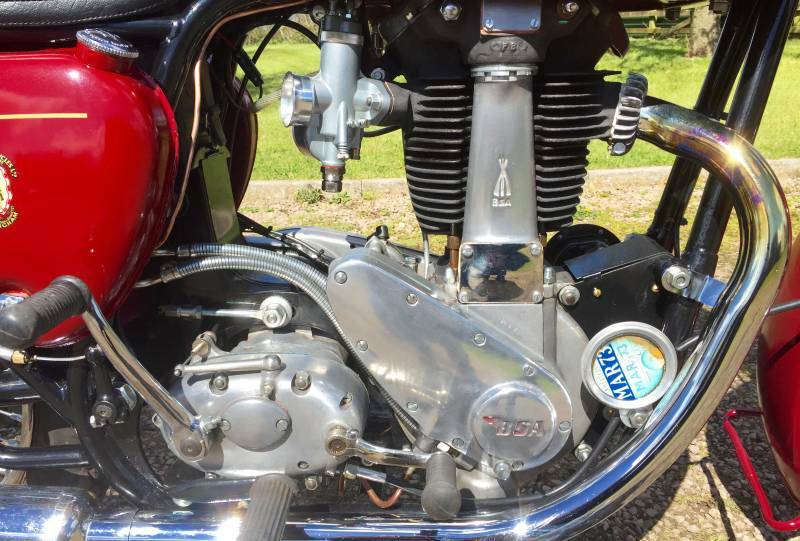 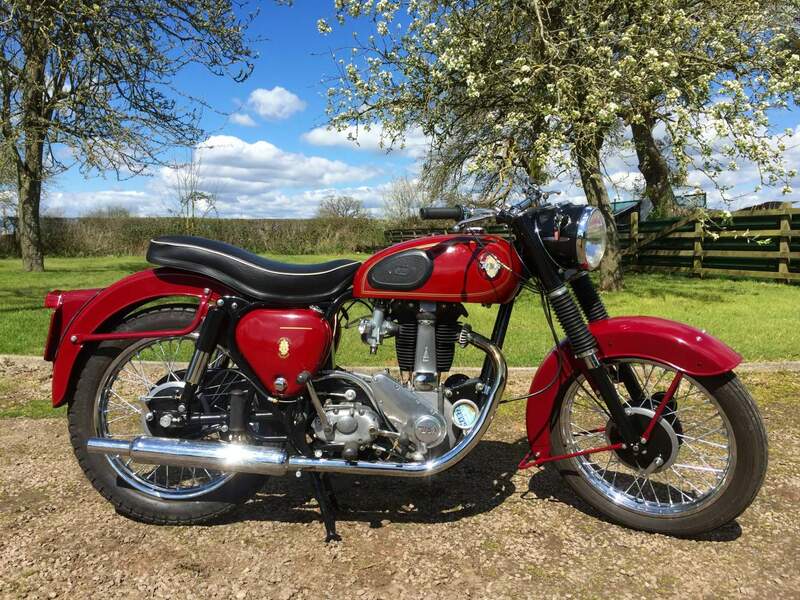 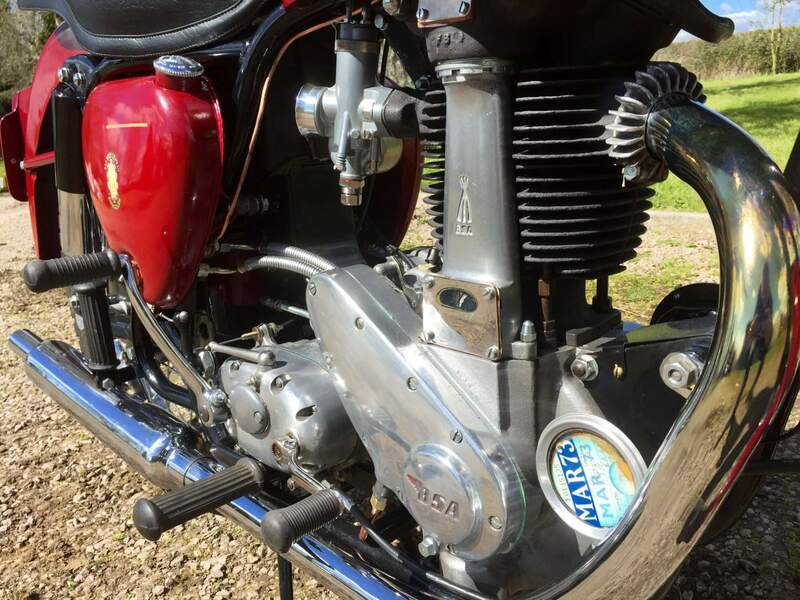 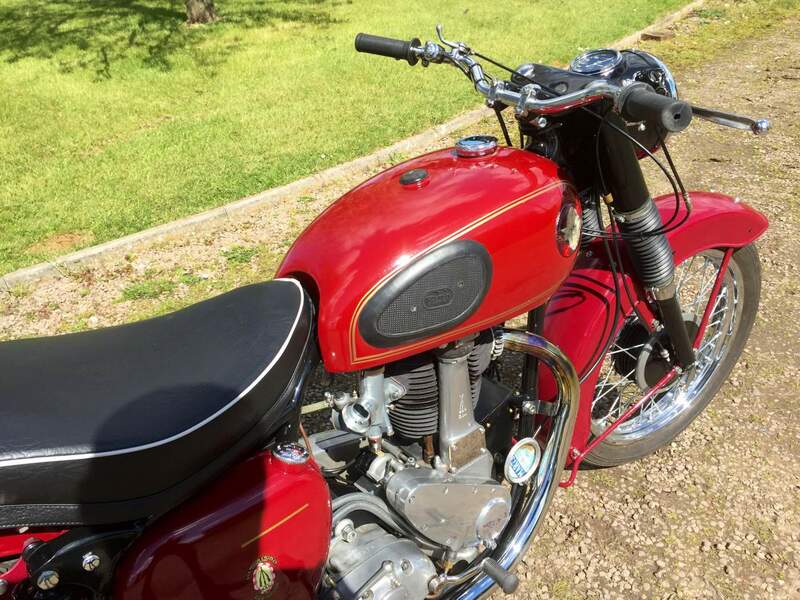 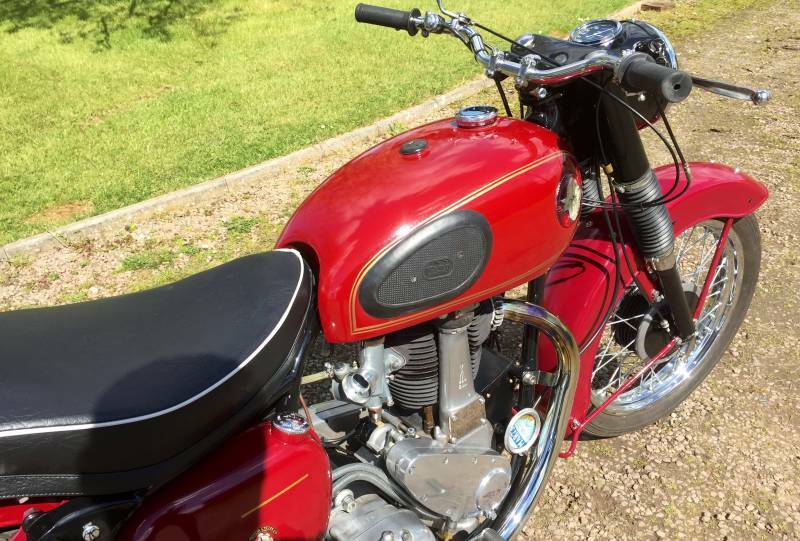 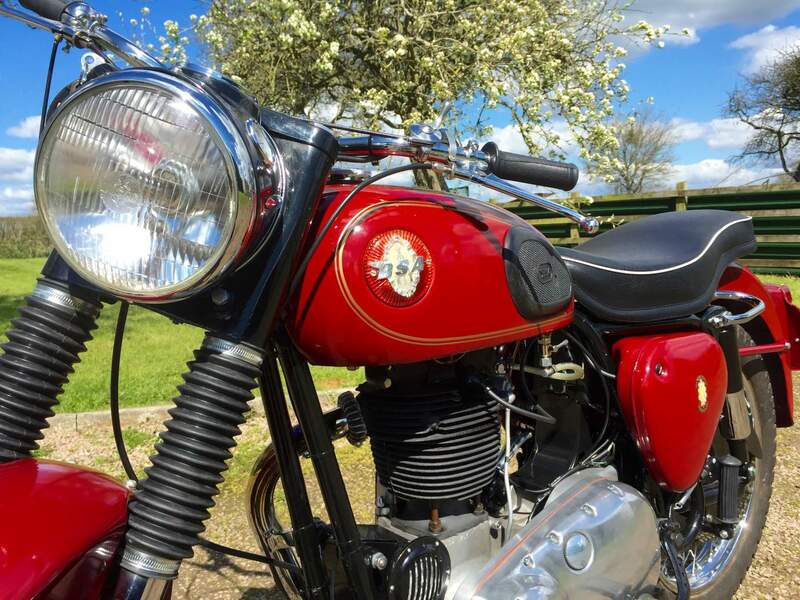 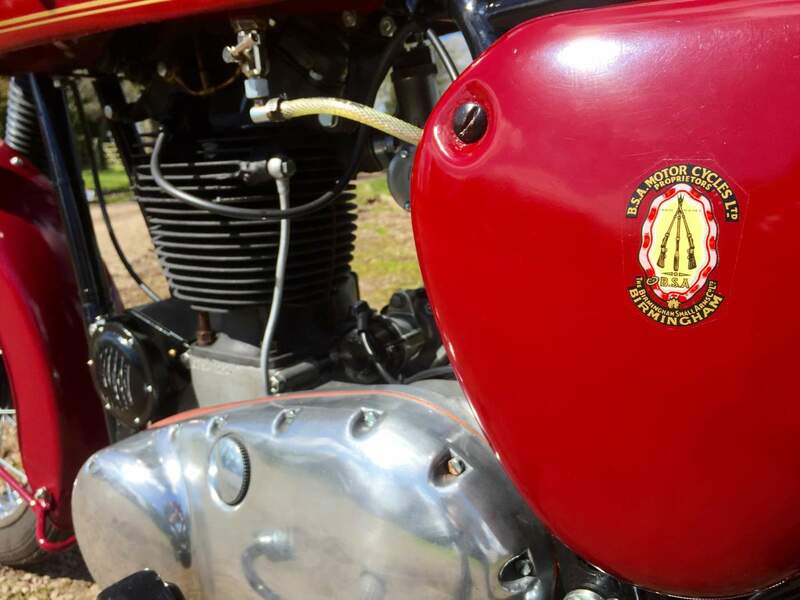 BSA B31 1959 350cc. 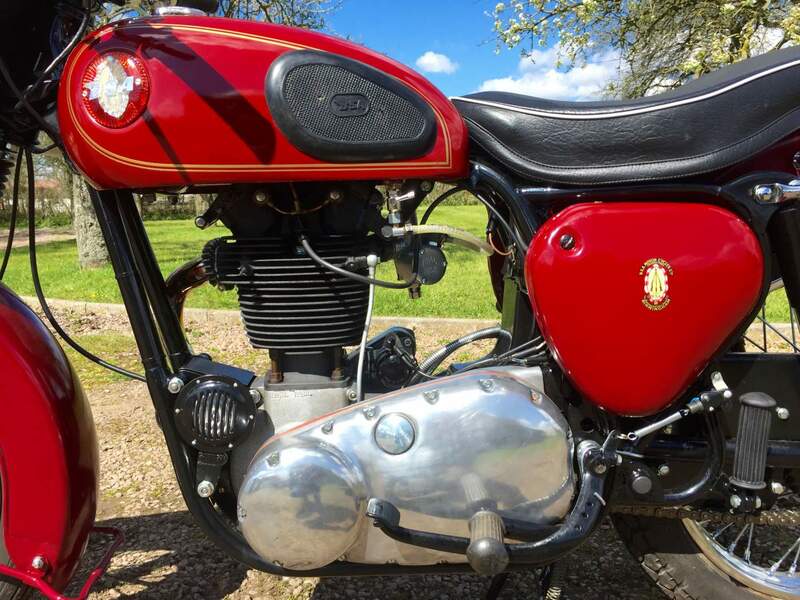 The last Enthusiast Owner has gone through all the Mechanical parts and renewed and Restored where necessary and repainted it to a Good Standard. 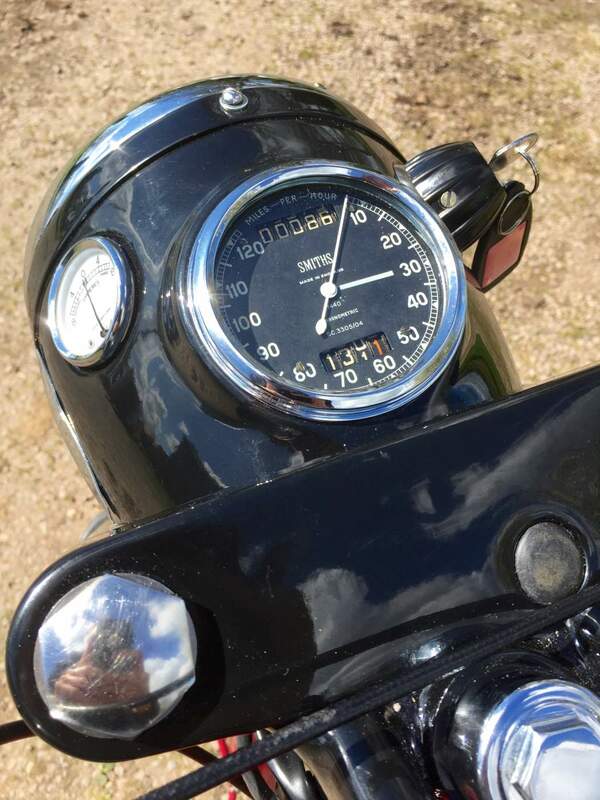 It Starts very easily with first swipe of the kickstart and ticks over with a slow steady beat even from cold . 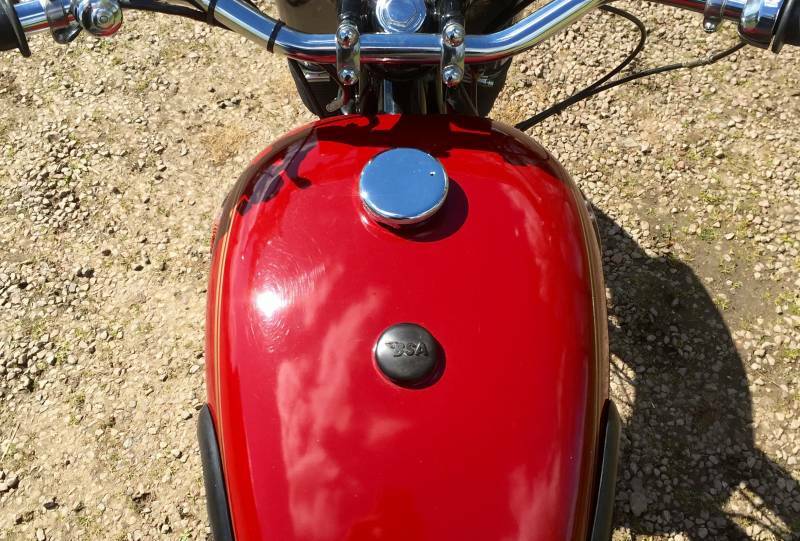 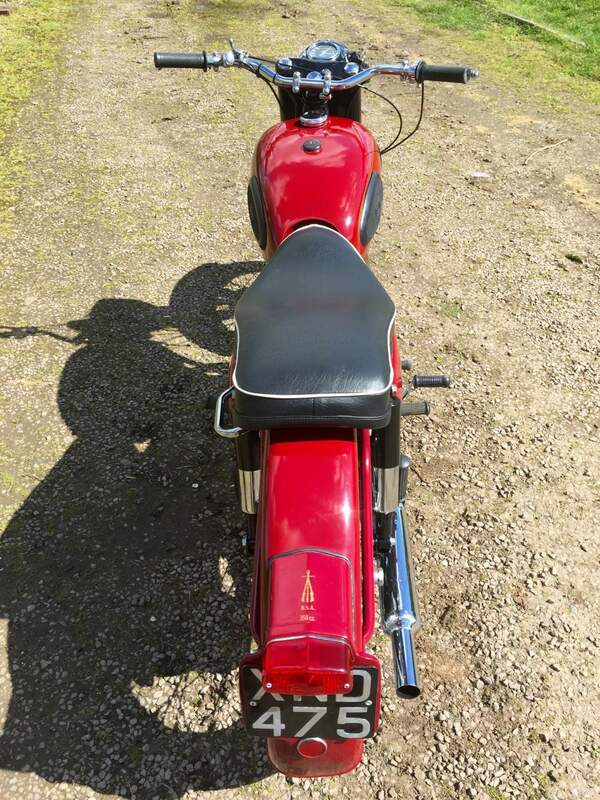 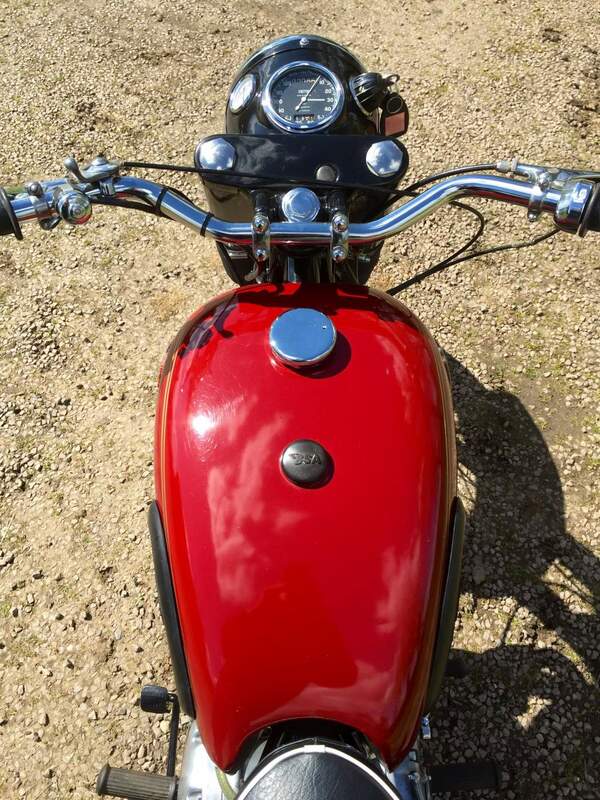 It also rides very well with everything working as it should with an almost silent engine void of any mechanical sound . 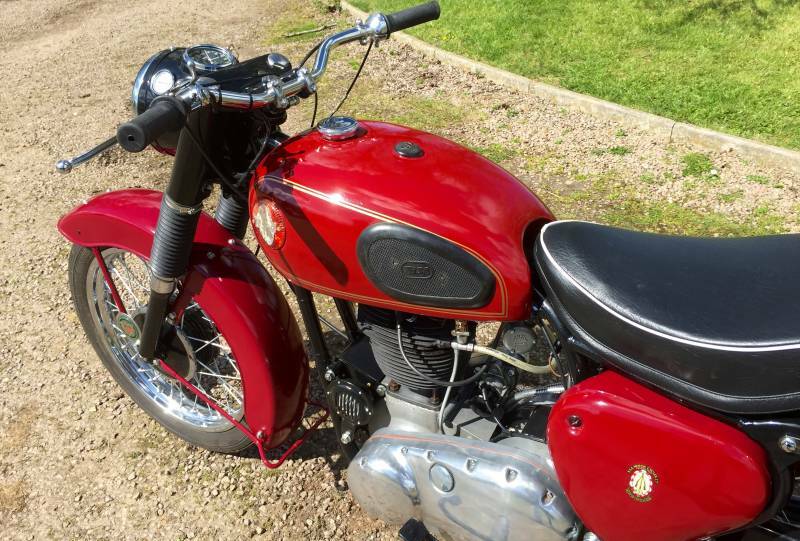 If your looking for a Lovely Well Sorted B31 this one really is worth a look.